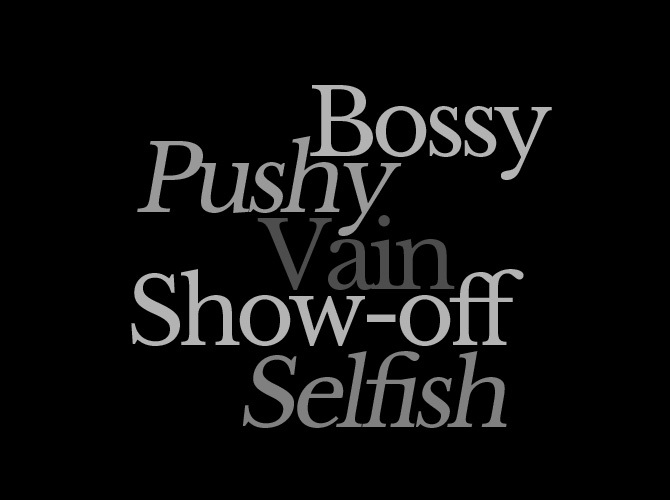 She's Bossy, He's The Boss: Are Society's Labels Holding Women Back? Why are men and women labeled differently when they perform the same amount of work? The new Pantene commercial is spot on in pointing out the double standards faced by men and women in society. Whereas men are considered "persuasive" and "dedicated" when they get the job done, women are called "pushy" and "selfish" when they accomplish the same amount of work. When a man looks good, he is labeled "neat" and "smooth," but when a woman looks pretty, she is called "vain" and a "show-off." We're not saying this holds true for all, but the double standard definitely still exists. What do you think of this commercial and its message? Sound off by commenting below!